Focus Realty Group, KW Lakeland, your local one-stop-shop for your real estate and custom homes needs, has partnered with Monica Young and The Mortgage Firm Lakeland to offer a Veterans Day Special celebrating Veterans this November 11, 2017. For all new home loan applications between today 11/6/17 and 11/30/17 you will receive a FREE VA home loan appraisal, with a value up to $475! Apply online now and receive your FREE appraisal! Looking to buy or build a home? Search existing homes for sale here. Search new homes for sale here. Download home search app here. 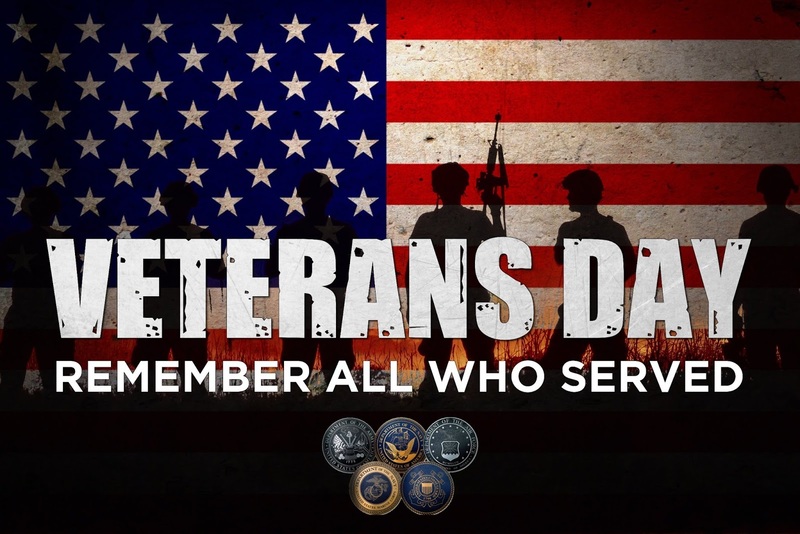 Happy Veterans Day from The Mortgage Firm Lakeland and Focus Realty Group, KW Lakeland! If you'd like to learn more, call or text Jared at 863-640-2246 now or contact us online today.